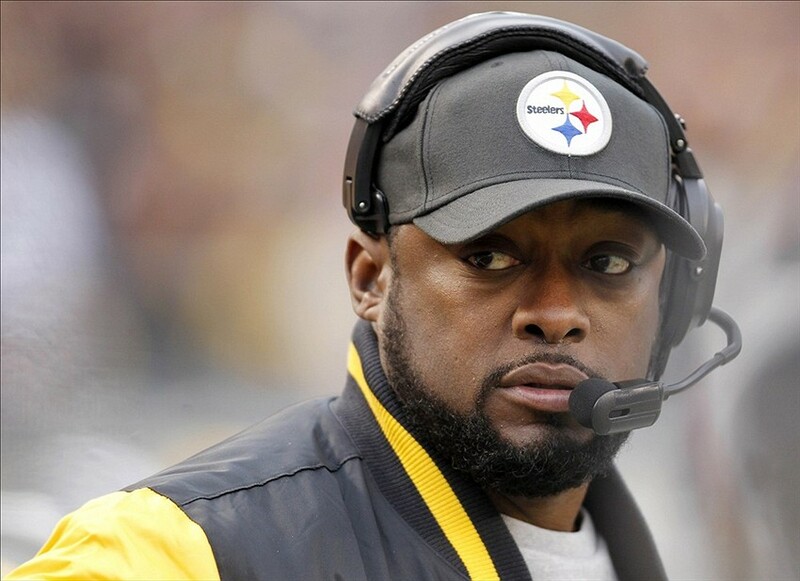 In the hours after Tom Brady and the New England Patriots toppled the Pittsburgh Steelers 28-21, Mike Tomlin publicly complained about his coaches being unable to communicate due to a headset malfunction. The NFL says it was caused by a power issue. Seriously, after everything that went down over the past seven months, I can’t imagine the Patriots would seriously do something that blatant in front of the nation right off the bat. Now, take two Aspirin and don’t turn on ESPN until Sunday night.